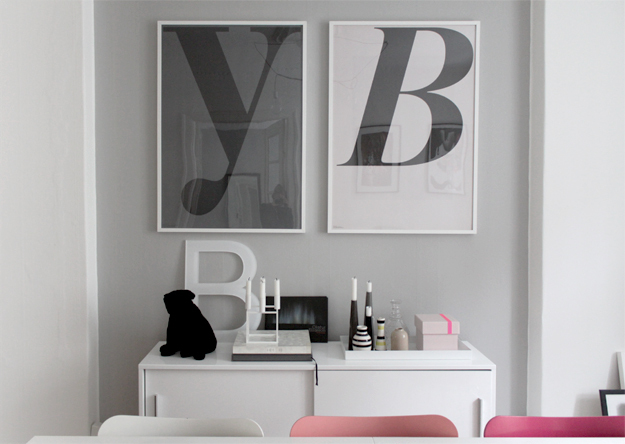 Today I visited the Playtype Concept Store at Vesterbro in Copenhagen to buy two of their "type" posters from one of their earlier collections. 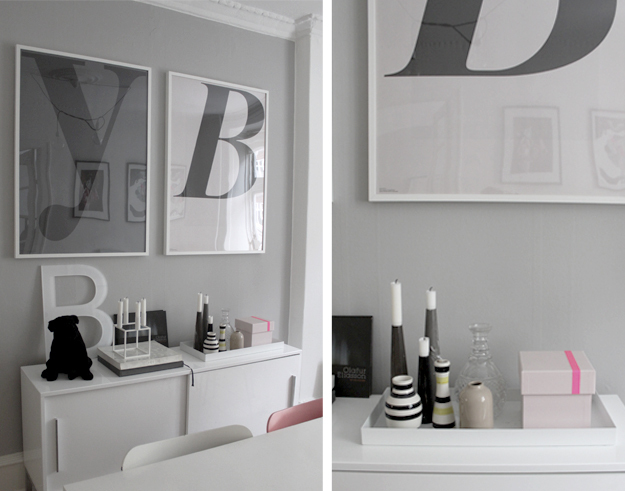 I have a thing for typography (obviously) and think they fit into my dining room just perfect. The new posters also lead to a little re-arrangement of the "setup" on the cabinet just under the posters! Have a look! And have a nice day! Picture of my dining room. Posters from Playtype. 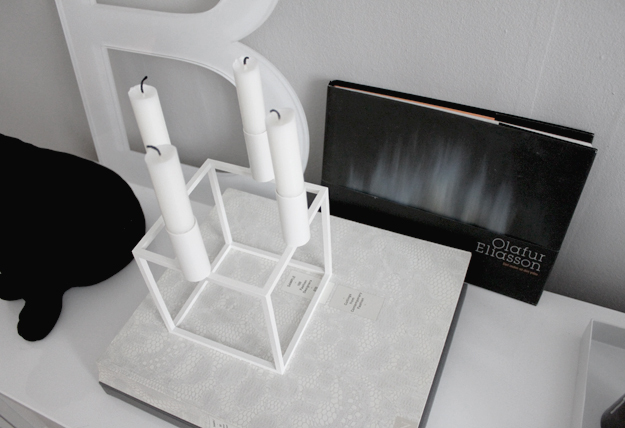 prototype made for a project.